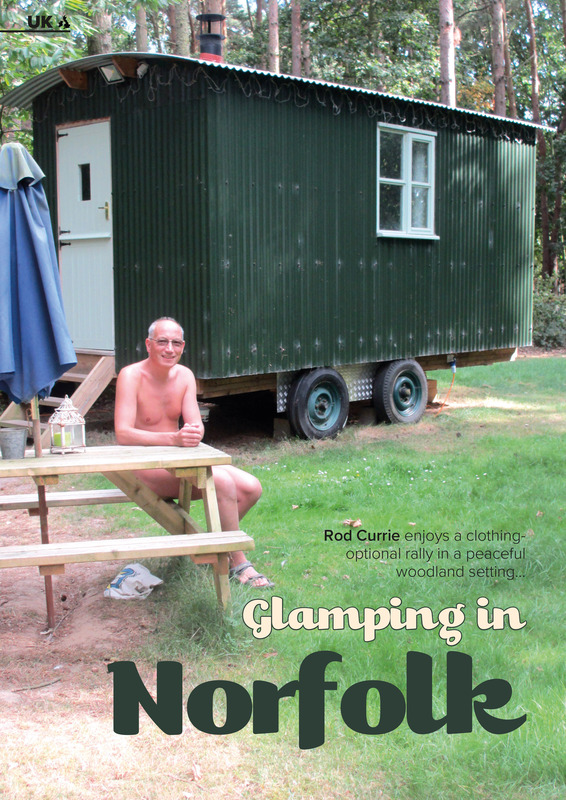 This is the PRINT edition of H&E naturist magazine, October 2018 issue. 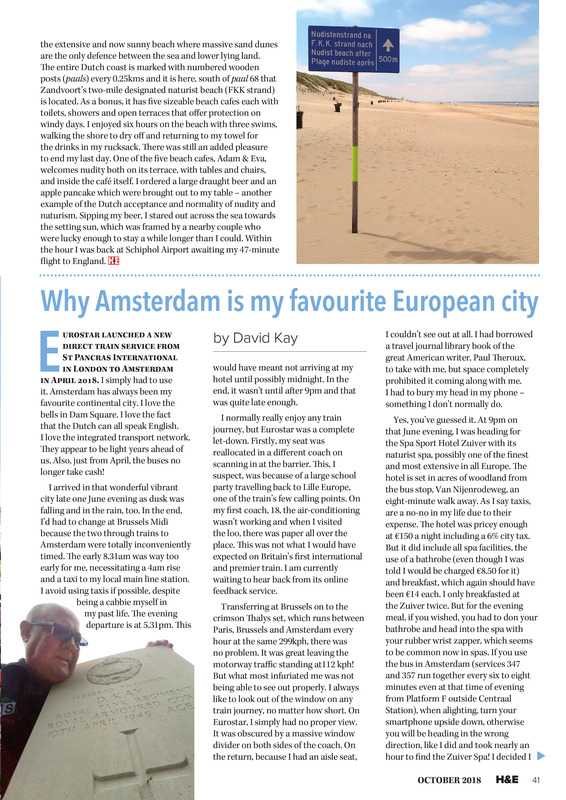 In this issue, we feature the Netherlands, where Barry Freeman takes part in the Amsterdam World Naked Bike Ride and visits the beach at Zandvoort. David Kay also visits the country and enjoys a visit to one of its most popular spas. Closer to home, Charlie Simonds and co enjoy a scorching hot afternoon on Calshot beach in Hampshire; Fiona Ashley enjoys the stunning landscape of Wales as nature intended, and Rod Currie goes glamping in Norfolk. DISCREET DELIVERY: All our products are sent out in plain, non-transparent packaging.